Hi my favourite squad hope you all doing well. Here goes the next update and sorry its a short one. Recap: Laksh gets a letter. Laksh gets the letter and is about to open it. Karan: what if its from a boy? Laksh: Karan buddy i don’t care if its from a boy or girl. Karan: ok hope its not a girl then. Laksh smiled at him and opened the envelope . Laksh: if its a boy then buddy he is going to top my bestie list. Karan; let it be a girl ..
Laksh is about to open the letter. Karan: what if its a boy? Karan: will i be still on top ? Karan: then ok..but still i hope its a girl. I read this book. Its amazing story. You have a very nice book selection. Thank u for donating this amazing book. Well my name is ragini. I am attaching my address with this so if you want to write a reply then you can do so. Karan: Bingo Lucky..thats a girl. Karan: write a reply man. Laksh: what are you serious? Karan: come on i thought it was only you who was mad but i think she is also like you. 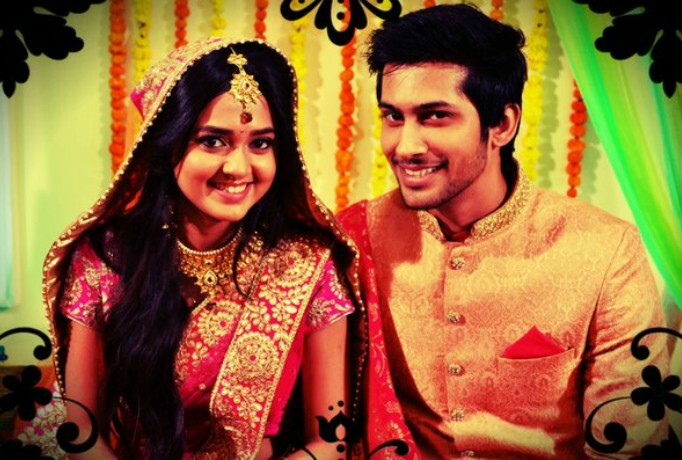 Laksh: do you know her? Karan: how will i know her? Laksh: then how come you know that she is like me? Karan: thats simple see you gave her your address and not your e mail id nor phone number. And look here she also gave you her address not her e mail id or phone number. In the era of internet she is writing to you can you believe it? Karan: now what are you waiting for? Laksh: i am writing yaar. Karan: no reply came back. Laksh: are you still thinking about that. Voice: Lucky letter for you. Laksh smiles and open it. Karan: Lucky ..man what happened is she Lucky’s lucky girl? Karan: come on Lucky jaan suggest some books na. But deep down he knew there was something special about these letters.